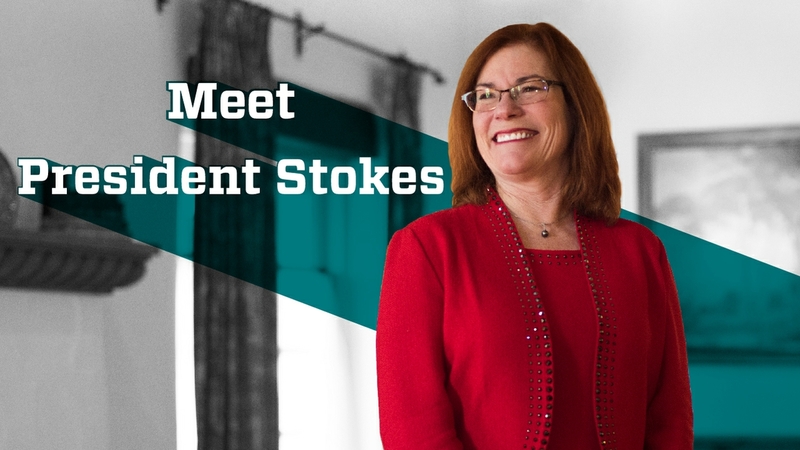 The campus community at The University of New Mexico is invited to a Meet & Greet featuring incoming President Garnett S. Stokes Thursday, March 1 from 10 to 10:45 a.m. in the Atrium at the Student Union Building (SUB). Stokes will be introduced by interim Provost Rich Wood, who will give a brief introduction of UNM’s 23rd president. Stokes will provide a few words on her plans and initiatives. After, she will meet with attendees and be available for photos. As a leader in higher education for several years, Stokes has advocated for an aggressive agenda for transforming the student experience and strengthening the ranks of the faculty and the environment that supports them. She comes to UNM from the University of Missouri where she was provost and executive vice chancellor for academic affairs at the University of Missouri, the state’s largest public, land-grant research university located in Columbia, Mo. Prior to that, she served as interim president, as well as provost and executive vice president for academic affairs, at Florida State University (FSU), a public research university in Tallahassee. A first-generation college graduate, Stokes earned a B.A. in psychology from Carson-Newman College in Jefferson City, Tennessee, and M.S. and Ph.D. degrees from the University of Georgia in industrial/organizational psychology. Stokes will become the first female president in UNM’s 129-year history. For a related story, visit Garnett S. Stokes appointed president of The University of New Mexico.